We don't ask your customers to come to us... we take your message TO YOUR CUSTOMER, interacting with them where they engage most, on Twitter, Snapchat, Instagram, Facebook and more. the "short form" done right leads to "long form" follow through! We bring together more traditional marketing such as banner ads, e-mail and PR, and merge that with the power of social media and #hashtag marketing. What #ILoveGay does is bring together the conversations and relevant content related to LGBTQ Florida, where we participate in and become an active part of these social media conversations out where they are happening live, in real-time on Facebook, Twitter, Instagram, etc. As a business, we are participating in these conversations, identifying which individuals and brands are strongest in this specific niche market relevant to #GayFlorida, as well as determining who are the bloggers, vloggers, influencers and various video content creators dominant in this space. Our intent and our goal is to interact with, work with and leverage their activity and user-generated content, while including #ILoveGay for both our site overall and on our various clients' behalf. 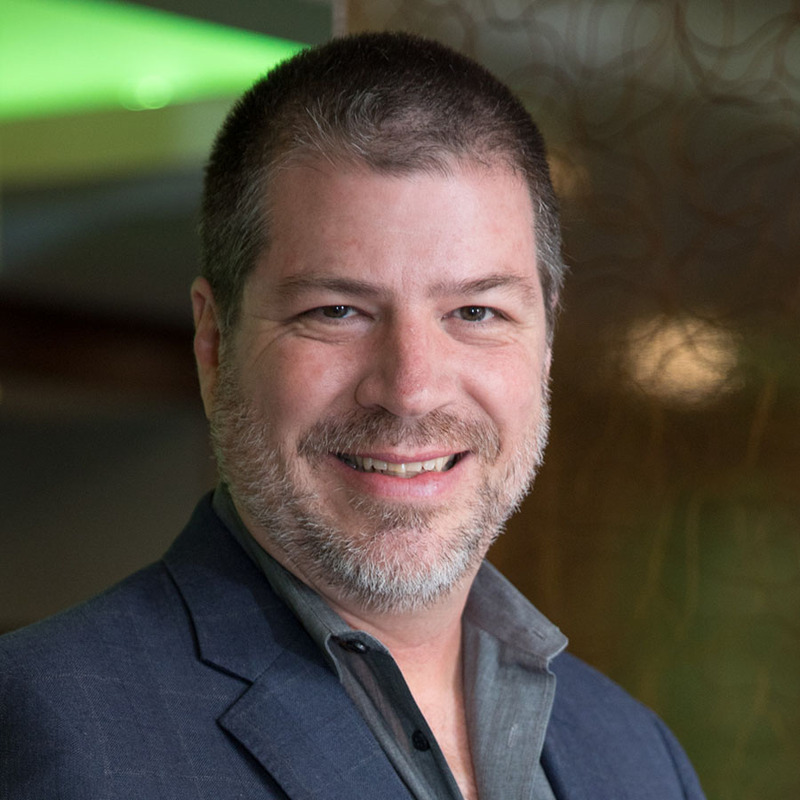 Matt Skallerud, president of Pink Banana Media, specializes in LGBTQ online marketing, targeting gays & lesbians via content marketing, social media, programmatic ad banners, mobile smartphone apps and more. He also specializes in search engine optimization (SEO), key word / search advertising (PPC) and social media analytics. He's been in the LGBTQ online industry for over 20 years now. Matt Skallerud began his online career in May 1995 with the launch of GayWired.com, which became one of the top 3 LGBTQ websites worldwide. Having worked with companies, large and small, for more than 20 years to reach the LGBTQ online consumer through this site and others, he is now focused on the most cutting-edge global innovations in programmatic ad buying, social networking and Web 2.0 technologies. He empowers his clients to reach the LGBTQ market using the most advanced techniques taking hold in the online marketing world today, including Real-Time Ad Bidding (RTB), Facebook, LinkedIn, Twitter, Google Plus, YouTube, blogs and others. 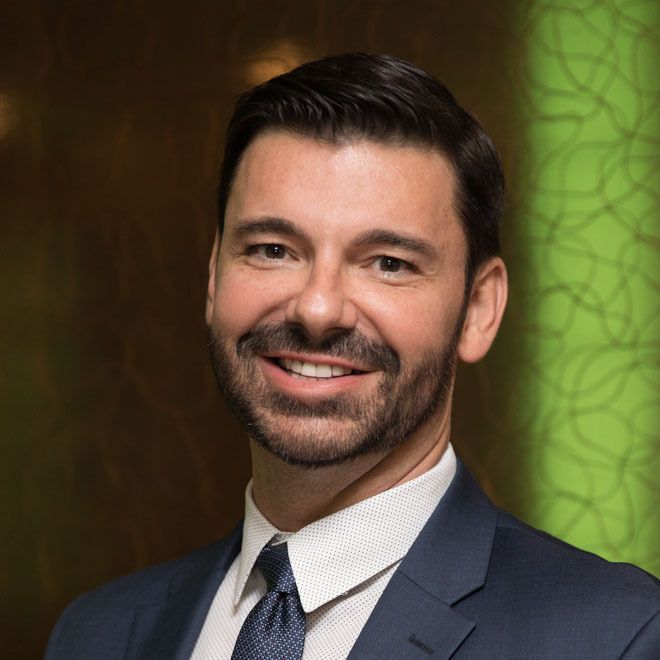 In addition, Skallerud is the former Board Chairman of the International Gay & Lesbian Travel Association (IGLTA) and has served on the boards Travel Gay Canada (TGC) and the LAGLCC. He is actively involved with key national LGBTQ organizations including the NGLCC, Out Professionals and Lambda Legal, just to name a few. Contact Us - use this form to reach any of us on the Pink Banana Media team!